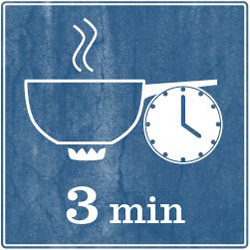 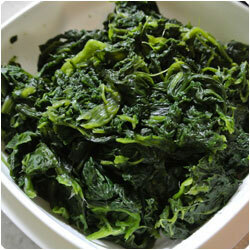 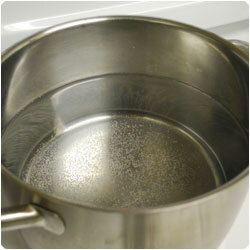 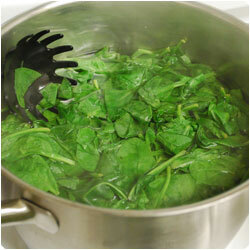 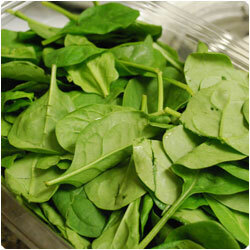 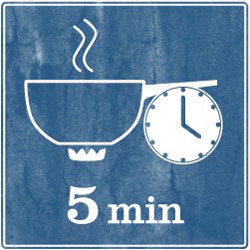 Bring to boil a pot of water, add the spinach and cook them for 1 or 2 minutes, just until the leaves become soft. 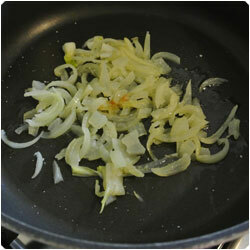 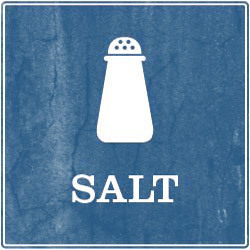 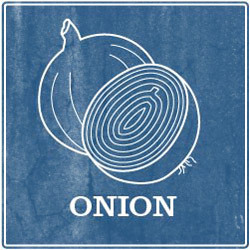 Slice really thin one onion and sweat it with a tablespoon of olive oil in a pan until it soft and golden. 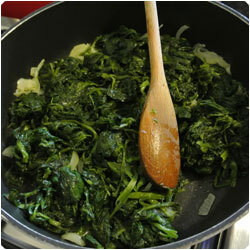 Add the spinach and cook for few minutes more, then leave the spinach in the pot but turn off the heat. 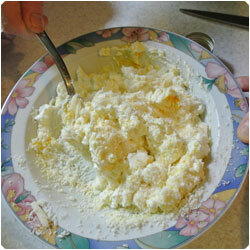 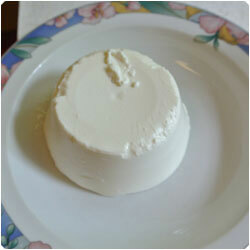 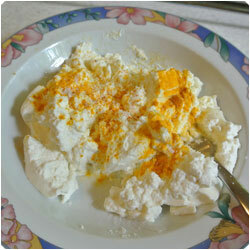 Meanwhile prepare the ricotta: mash it with a fork and add salt, pepper and curry to taste. 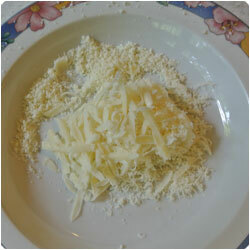 Grater some parmesan and add it wih the ricotta. 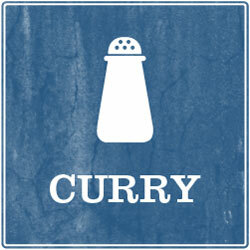 Mix averything. 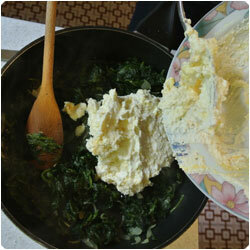 Turn off the heat from the spianch pot (if you haven't done it yet) and add the ricotta mixture. 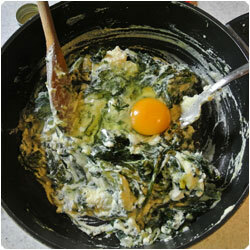 Add one egg and mix. 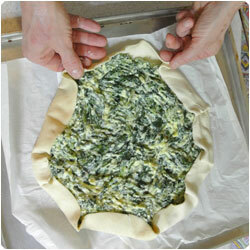 Make the puff pastry flat over a oven tray. 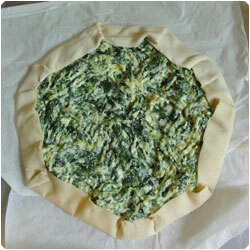 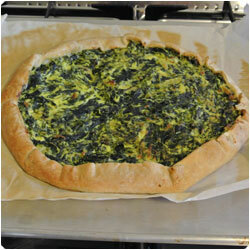 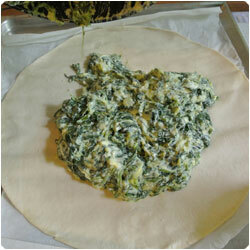 Add the spinach and ricotta mixture and spread it evenly on the puff pastry. 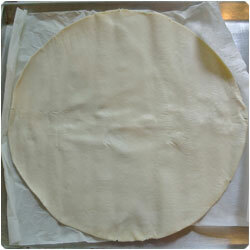 Leave 3cm of puff pastry as a border. 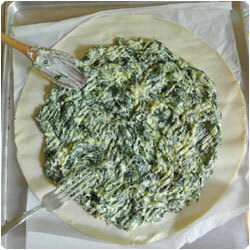 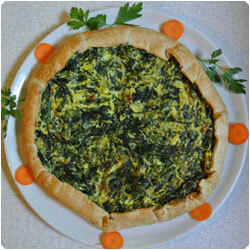 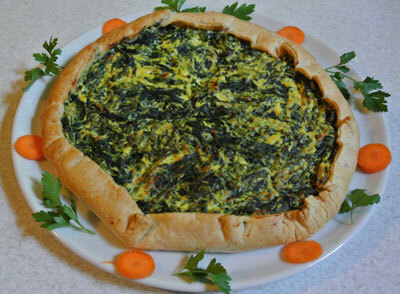 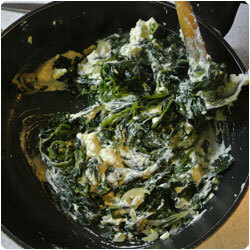 Fold the border over the spinach and, if you like, brush it with a beaten egg. 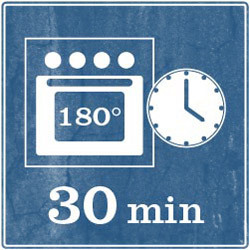 Cook in the oven at 180C (350F) for about 30 minutes.